The LINX device is miniature ring of interlinked titanium beads with a magnetic core that is placed around the gastroesophageal junction. The magnets within the device will then hold the esophagus in place to prevent stomach acid for entering the esophagus while allowing food to pass through to the stomach. 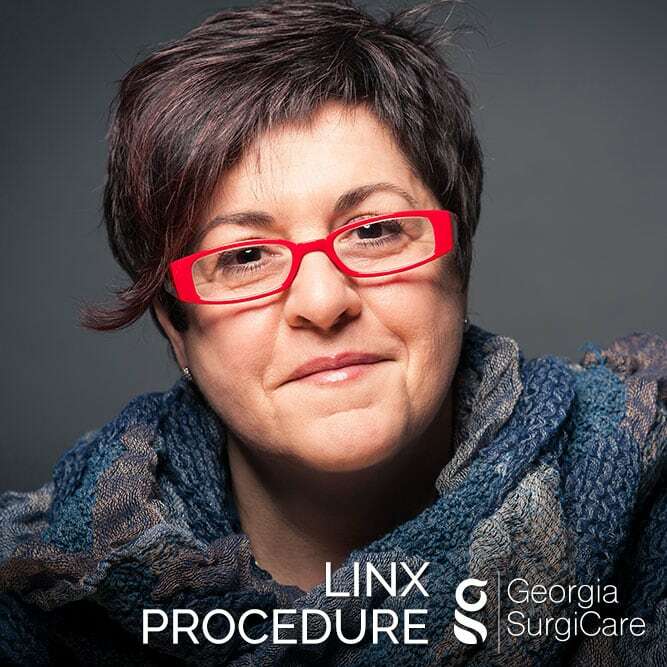 Who is a candidate for the LINX procedure? 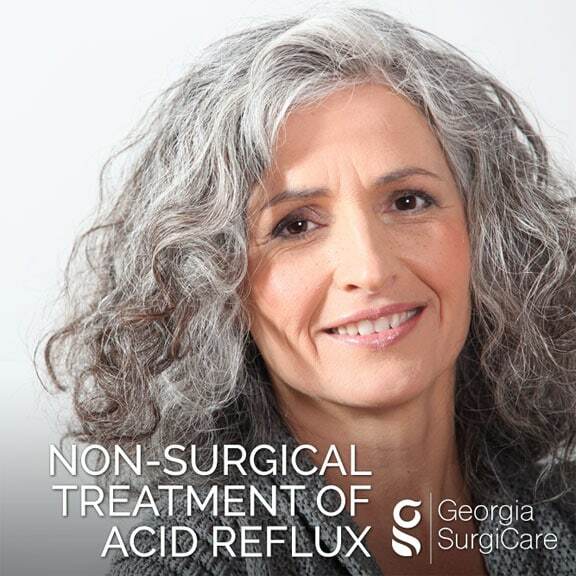 Do you suffer from acid reflux disease or esophagitis? LINX may be for you! How is the LINX procedure performed? The physician will enter your abdomen through small incisions. The stomach will be moved down to view the esophagus. The esophagus will me measured, and then fitted with the LINX device. The magnets will then hold the esophagus in place to prevent stomach acid for entering the esophagus while allowing food to pass through to the stomach. How long will it take to recover from the LINX procedure? What the risks associated with the LINX device? The risks are very low with this device. It is deemed to be generally safe. The LINX device is a long-term implant. Removal and replacement surgery may be indicated at any time. Management of adverse reactions may include explantation and/or replacement. What are benefits of LINX? 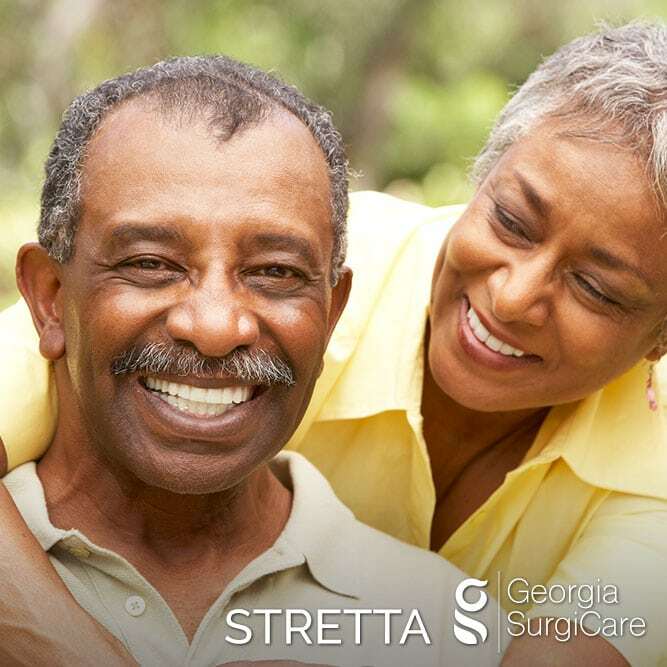 Cost will vary due to many factors including age, severity of acid reflux, presence of hiatal hernia and so on. 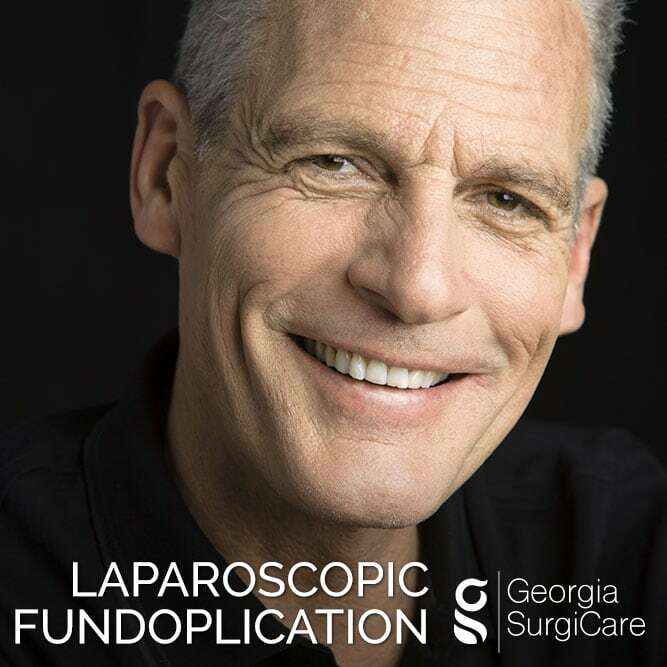 Are you considering LINX Procedure?